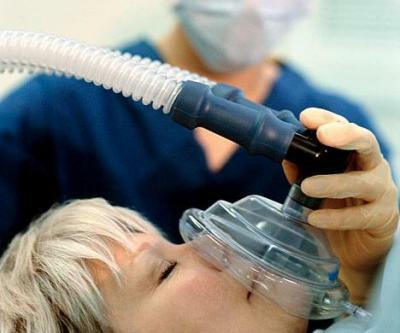 The side effects of nitrous oxide are it kills pain – and it induces a pleasurable feeling. After 5 minutes or so of breathing in the gas, you should feel a euphoric feeling spread throughout your body. You may feel a ‘happy drunk’ feeling. Some people find that there are auditory or visual effects as well. You will feel a bit light headed and often people get ‘the giggles’. Which it is why it is called laughing gas sometimes! Come visit us at Sweet Water Dentistry and we will take care of whatever you need! We provide the best dental care in Fairhope,AL!